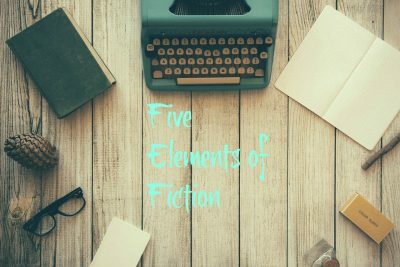 All fictitious stories, short or long, have five elements in common. Without one of these five foundations, your story will fall flat, like a house built on sand. It’s important to know and use these so your story will make the reader satisfied, wanting to read more. When writing fiction, it is best to create a main character with problems she must solve. Bring in other characters or natural disasters that block her path, making it hard for her to solve her problem. But also bring in other characters who may try and help her solve these problems. Set up one problem, pay it off, or solve it, and then set up another until the climax and ending. There should be an overall story problem and then mini problems of varying degrees in every chapter. Main Character or Protagonist: Charnaye Toulou Goal: To be King of the Hill, or in her case, Queen. This should be someone whom the reader will care about and understand. She will have good traits, but also one or two bad traits, making her life like. Supporting Characters: Although the antagonist may try and stop the main character, maybe a bully, he should also have one or two good traits to make him real or three-dimensional. Your main character should also have someone who helps them achieve their goal, a best friend or family member. Even an animal. Who is the main character in Girl Warrior? Meet Charnaye Toulou. She is a senior in high school, ready for college. But before she begins the next chapter in her life, she has to prove that she is ready to gallop through a rite of passage that will shift her into womanhood. Meet Hagan Hurt. He is the school bully who, also a senior, tries to make sure she doesn’t come off the hill. Or is it someone else threatening her with mysterious notes? 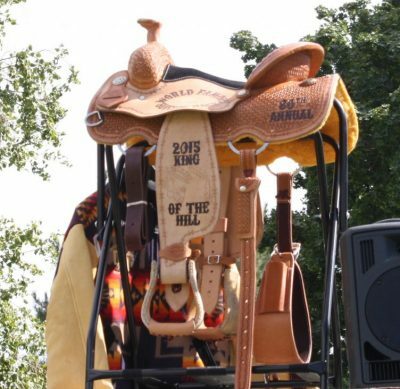 Setting: Land owned by the Charnaye Toulou family and where she rides and trains for fair horse races. 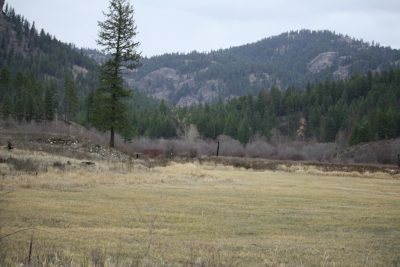 Real Life: Mountain range south of Republic, WA, on the Colville Reservation. Drop your character into a setting that fits the date and time of your story. Make it fun and interesting. If you want, let it be make-believe. A world no one has ever seen before. Who doesn’t like a good fantasy? Where is Girl Warrior set? On the Colville Confederated Indian Reservation in eastern Washington. One area is filled with lush valleys and tall mountain ranges. The other is desert country loaded with sage, all on the same 1.4 million acre reserve. This is an actual setting (reservation, towns, schools) in current times. Once you have named your character, put her in a setting, give her a problem to solve. Put her on some kind of adventure or give her a chance to grow and change as we all do. Then make the problem worse and harder to achieve. Do this several times. Helpful hint: Plot this out on a web diagram with each page being a new problem. Jot down the characters involved, setting, and any other relevant pieces of that time period. Problem: She needs a horse that will take her the distance. Real life: This is Taz, seven-time champion, owned by Jim Phillips and ridden by Loren Marchand. What is Charnaye Toulou’s problem? She has the drive. She has the will. 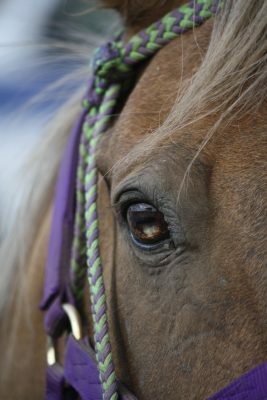 What she doesn’t have is her family’s support or the horse that will take her the distance. She has a relentless bully at every turn and threatening notes to prove it. Plot is the events that happen in the story while the character is trying to solve her problems. They can be big or small, action or internal. Just make sure there is tension on every page. There are successes and failures along the character’s journey. This is where the “What If?” questions are answered. Be creative. Again there is no wrong answer, they just need to be believable. 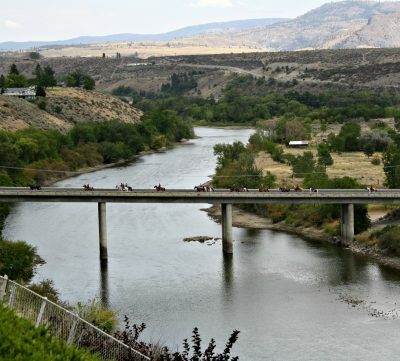 Plot: Where Charneye crosses the river to get to the top of “The Hill.” Real life: Okanogan River in Omak, WA. 2015 Race Eliminations Trials. 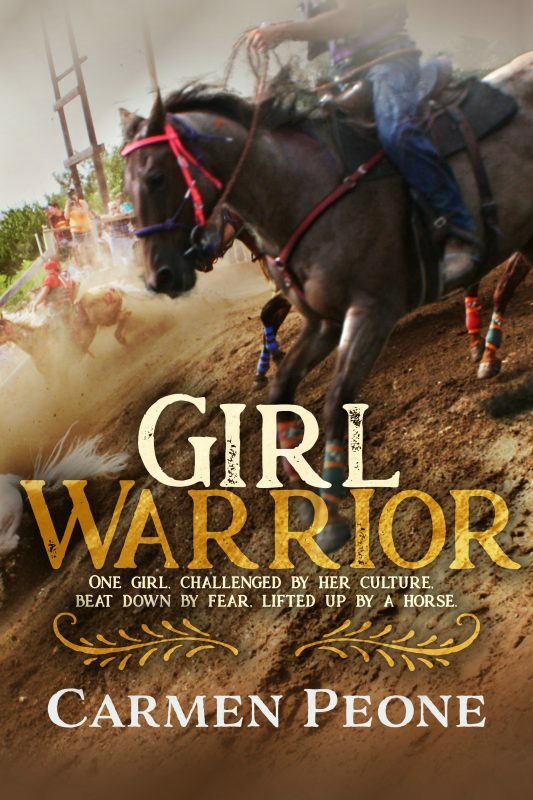 What events take place in Girl Warrior? Illness, accidents, fights, wins, losses, projects, competitions, graduation, and training. Want more? Find out JULY 20, when the full story will be released. How does Girl Warrior end? This cover is exciting for me! In 2015 while interviewing jockey Loren Marchand and horse owner Jim Phillips and getting a “the behind the scenes” tour by early-1900’s female jockey Debi Condon, I was able to capture this shot from inside the race boundaries and to the side. I was positioned just down the lane from when horse and rider crested the hill. It was a magical moment not only as a photographer but also as a horsewoman. When the bus rattles to a halt in front of the Republic High School, my tummy knots. Will he be in school today? I drag myself off after everyone else unloads. My hand hovers over the door handle until I finally push through the glass entrance. Jocks, who act as if the hallway’s their private football field, slam me into one of the glass trophy cases. I catch my breath and allow my gaze to hone in on one of the few art projects inside, hoping my idea for this year’s project will speak volumes. Something in my life has to matter. I drop my backpack off at my locker and head for the elementary building where all grades share the cafeteria. The smell of boiled eggs and sausage patties fills the brick-walled room. I grab one of each and add a strawberry yogurt, hoping it will help untwist the knots. This morning the tan walls feel cold and dreary while the checkered floors spin my head. Where is she? I cringe, nausea bubbling up my throat. A small group of students gathers around us. Why can’t people mind their own business? What makes me the target? Does the color of my skin really matter? “But you don’t have the guts for something that big, do ya. A scrawny thing like you might as well stay on the small fair tracks.” He takes a step closer. I step back and hunch my shoulders into a protective stance. This year can’t get over quick enough. 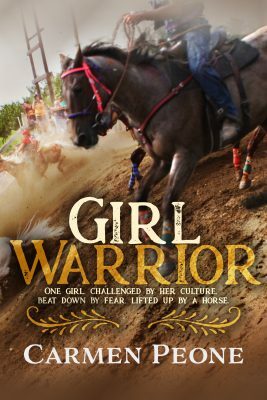 It was fun to read this post ‘after’ I read GIRL WARRIOR and discover all the elements were as posted. Bravo! I knew what happened:) Great and exciting story. I will email some comments. You’re the best. Thank you, Barbara! I so appreciate you! I think I may need more art in future books. Great idea for a blog post to give some writing tips and combine with examples from your latest work! Your description of “Plot” is simple and yet it says it better than most. I am forwarding your blog link to my small women’s fiction writing group. Betty, I appreciate your kind comments! I’m happy you found this post useful and thank you for forwarding it to your writing group! Hope you can also use it with your WIP, as well as your women’s writers group. Best to you! Great checklist for a story, and I’m looking forward to July 20th and a page-turning read. Thank you, Tyson! I’m pretty excited! I am saving this blog posting and will use it as a checklist after I think my draft #1 is “finished.” Great list – great examples. Thank you, Judith. I’m glad you find it useful! What an interesting blog presentation, Carmen. You’ve made some really good points and tied them in with your latest work. Well done! Thank you, Mary! I figure this way, anyone wanting these writing tips can relate it to something they can read.